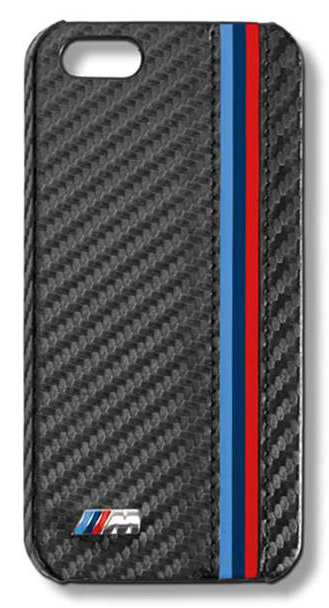 Protect your Apple Iphone 5 and represent the BMW brand with the Lifestyle Iphone 5 Case. This Product has been discontinued. If you need help finding a comparable item or anything else, please contact us by Phone: 714-582-3330, Email: [email protected], or through our Live Chat. The BMW lifestyle hard case for the Iphone 5 keep your phone protected and shows off the BMW logo.